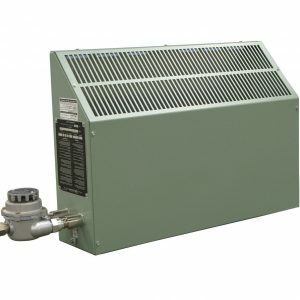 CX1 heaters are UL certified for use in hazardous locations. Designed to satisfy the demanding requirements of the oil and gas well drilling industry. 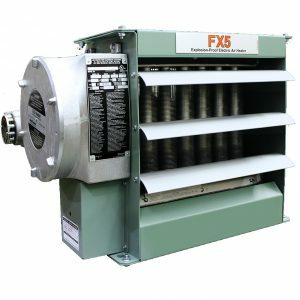 FX5 heaters are UL certified for use in hazardous locations. Designed for use in the harshest environments and indoor industrial locations.